Do You Really Need Studded Tires? 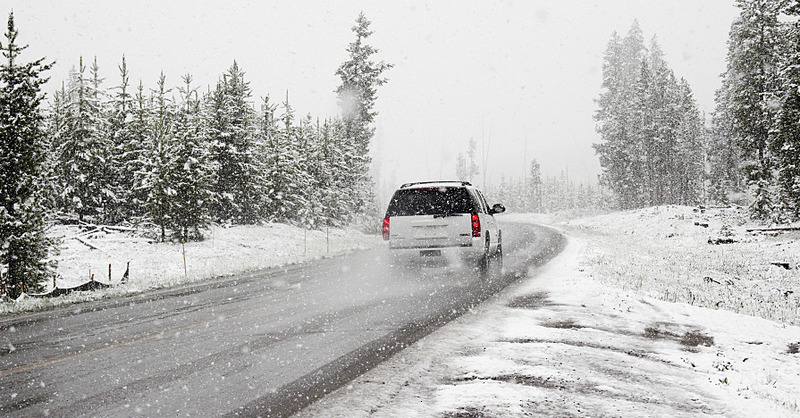 Studded tires can be helpful in the winter time, but only during very specific driving conditions. 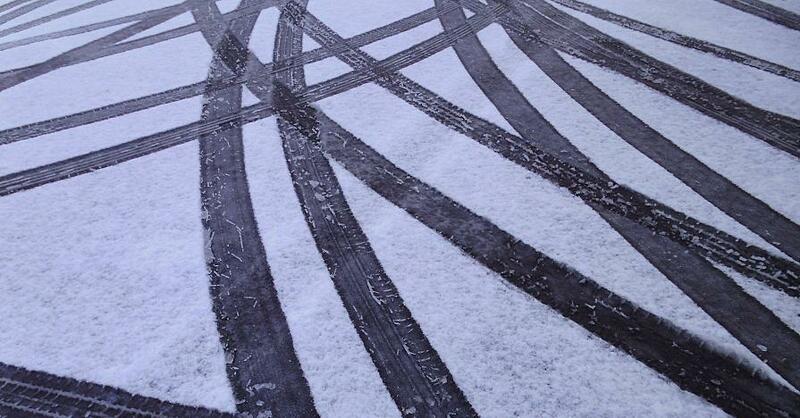 Studded Snow Tires: Necessary Winter Accessory or Overkill?